Click on an instructor image to learn more about them! Professor Don Fox started training martial arts when he was 4 years old through boxing and other various disciplines. He began practicing jiu-jitsu in 2000 and developed a passion for practicing and teaching the art. He was awarded his black belt by Master Carlos Gracie Jr. and has the privilege of training with and receiving coaching instruction from many BJJ legends and UFC Champions. 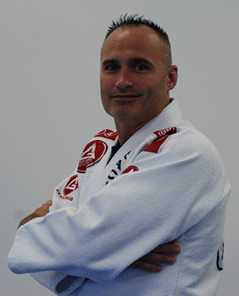 He is the founder of Gracie Barra Bloomington.